Another goody from last summer. Peyton is about to have a little sister, so I'd say it's time I share these solo photos of her. That blonde hair and those bloomers get me just as much as her sweet personality. What a cutie! Some people say that the photography community is super saturated, and while that may be true, I also say that it's super connected. I've met some of the BEST people in this industry—talented photographers turned friends who live cities and states away. I was lucky enough to get to know Christen of Everleigh Photography when she second shot a Cincinnati wedding with me last year. She's the sweetest, uber talented and has the most precious family! I got to witness the latter at an in-home family session at Christen's family's Northern Kentucky home last fall. If I haven't mentioned lately how much I love cozy, in-home lifestyle sessions, I'll say it again. I love them. 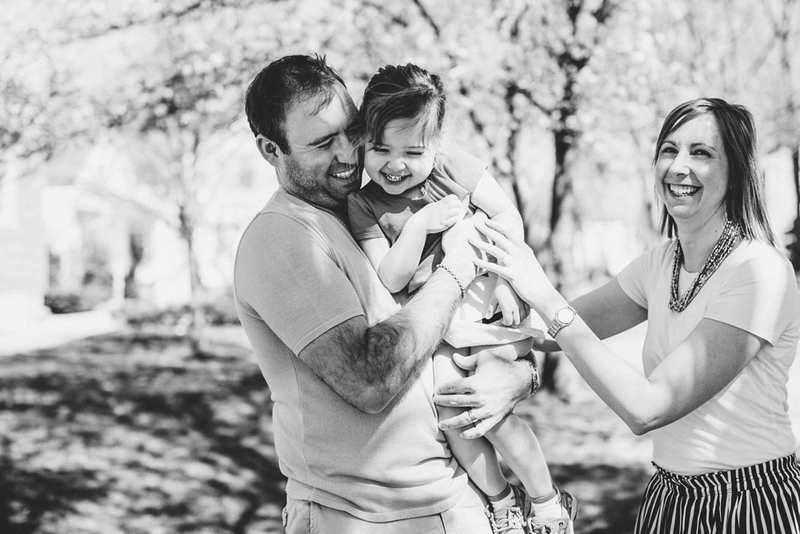 When we have a family, I hope to capture the everyday, just like Christen and her family did here. 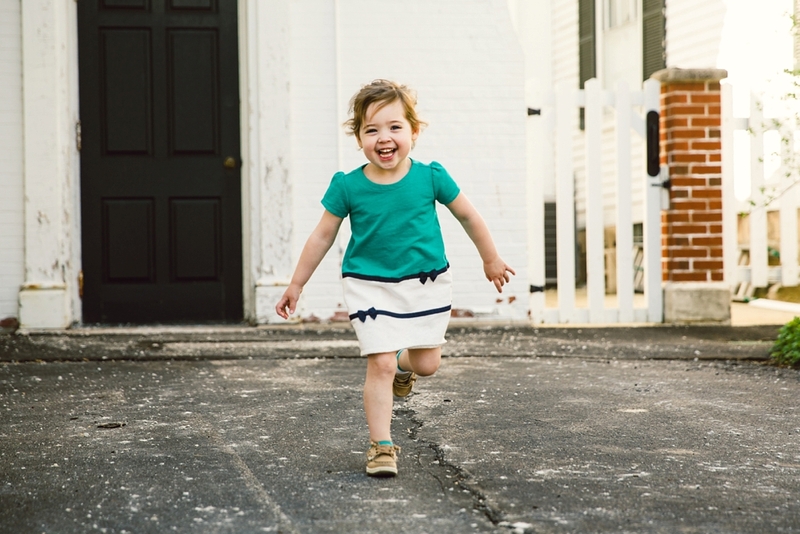 I've gotten to photograph Miss Gabrielle since she was born, and let me tell you ... I adore this family. Cedric, Karla and Gabrielle are the kindest, funniest, most joyful people. It makes my job photographing them pretty darn easy.